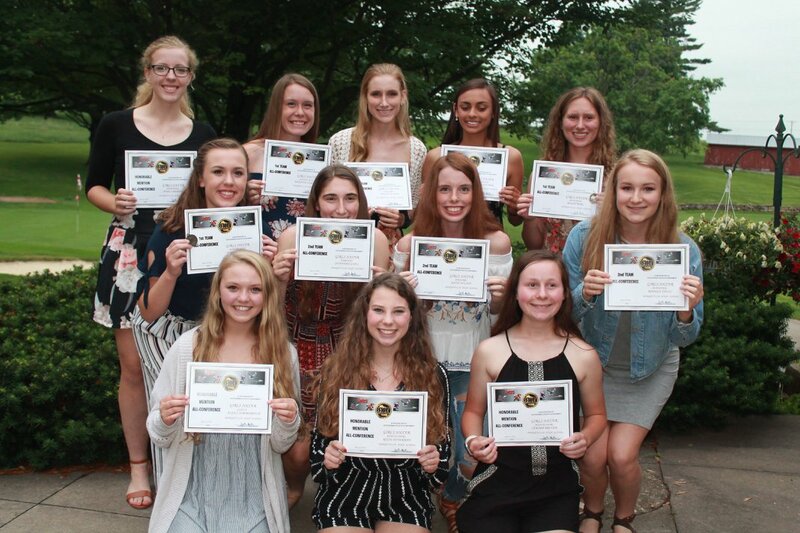 The Dodge-Point Girls Soccer Team held its annual awards banquet at Dodge-Point Country Club Sunday, June 10. In addition, 13 Dodge-Point players were honored at the SWC All-Conference listed below. Congrats on another great season!